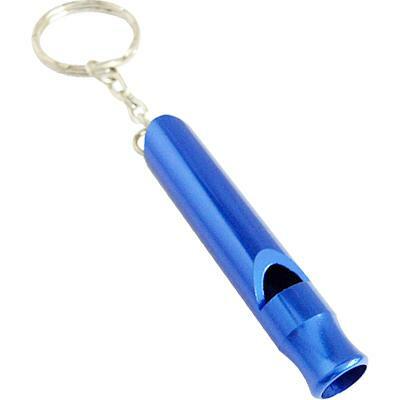 A Combo of Aluminum Whistle and Key Chain. 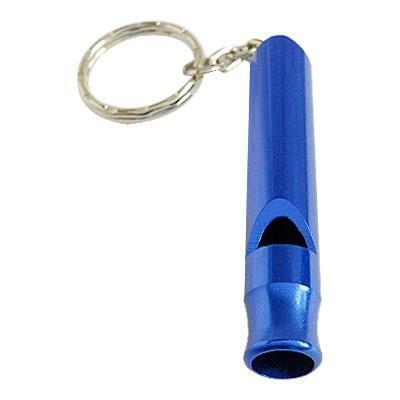 This aluminum whistle key chain is great for any safety program. 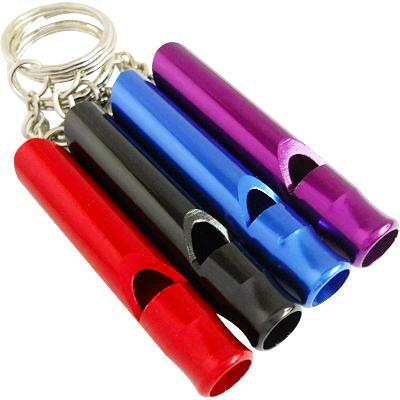 4 Whistle Key Chains in different colors.